It’s not the 1950s anymore, and that’s evident in later marriages, births and most noticeably in living arrangements. The American Dream of a white picket fence adorning a single family home is a thing of the past. It’s a renter’s world out there, who will potentially make up “half of all new households this decade,” according to the National Apartment Association. The new faces of the American Dream are professional, independent individuals of all different ages and backgrounds. Due to the fact that “the fastest growing populations in the next decade will be young professionals and empty nesters,” more people are expected to choose apartment living. “Only a fifth of U.S. households are ‘married with children,’” says the NAA, thus decreasing the demand for home ownership. With this change in population behavior transitioning what the American Dream means, it presents a lifestyle of freedom and autonomy. More “flexibility, professional mobility and a wider range of living options” are offered, which apartment living makes possible. For example, at 1st Lake Properties apartments in New Orleans and the surrounding areas, you can enjoy all the comforts of a home without having to mow the lawn, garden or trim the hedges. Maintenance is all taken care of for you, and beautifully we might add. Apartment living is for people on the go both in their professional and personal lives. 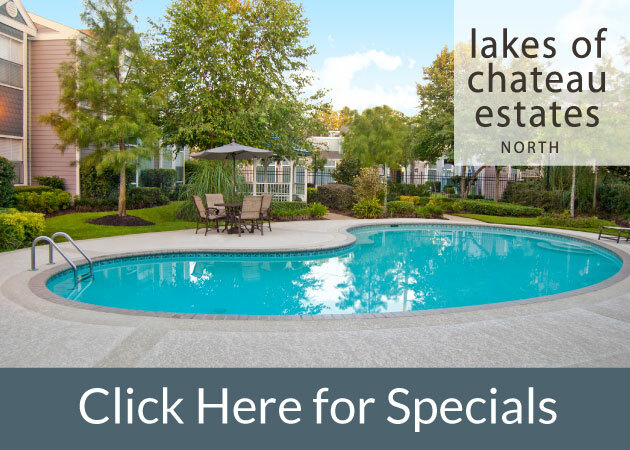 1st Lake Properties provides fantastic amenities that many home owners don’t have, like jogging paths, fitness centers, tennis courts, swimming pools, movie theatres and clubhouses. The only membership or cost required is to become a resident. As the NAA says, “Change Happens,” and it’s happening right now. So embrace it – there’s no reason not to! Visit our website for over 9,000 choices.